Is that too low ? 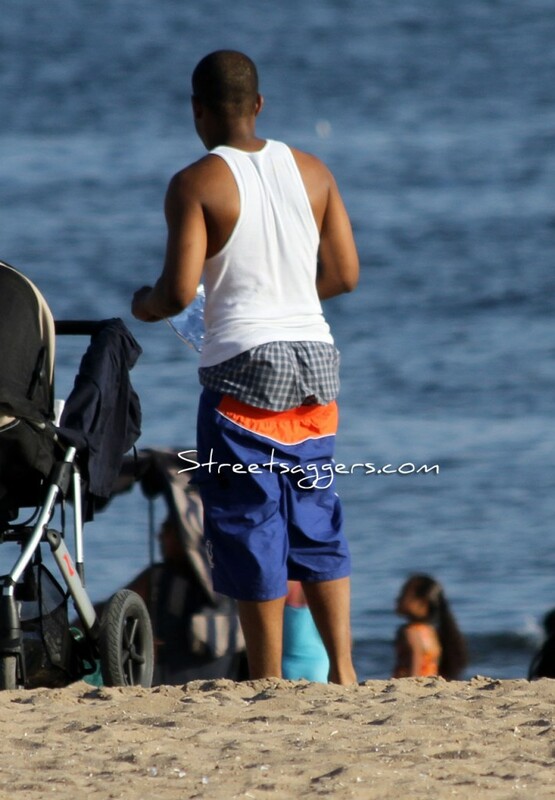 This sagger was walkin on the beach showin his double sag… Then he pulled his hand on his pants…. so hot ! This kid was saggin so low on the beach ! He surely love to show his boxers, for our pleasure ! Visit the Bronx will give you a lot to see ! 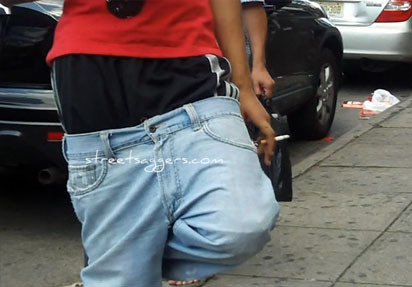 New York always offer you some saggers to look at ! I love those beaches ! He surely love to show them ! 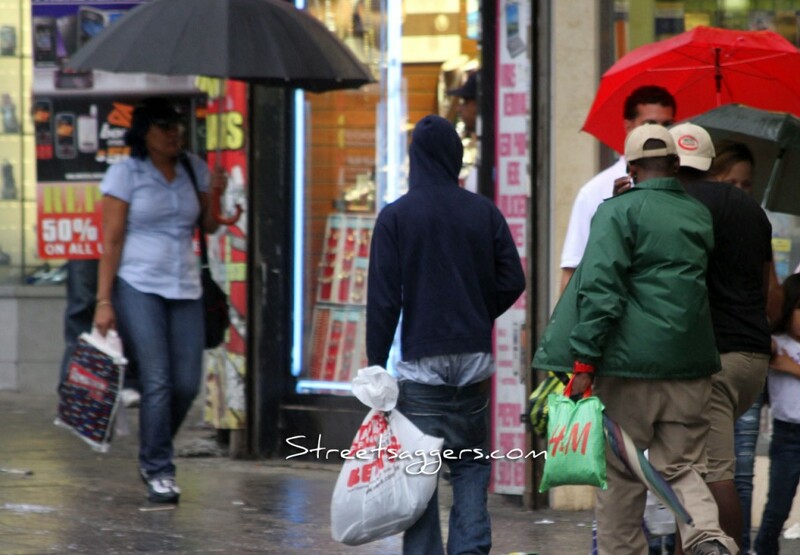 Look at that shameless sagger ! Summer 2011 is there ! 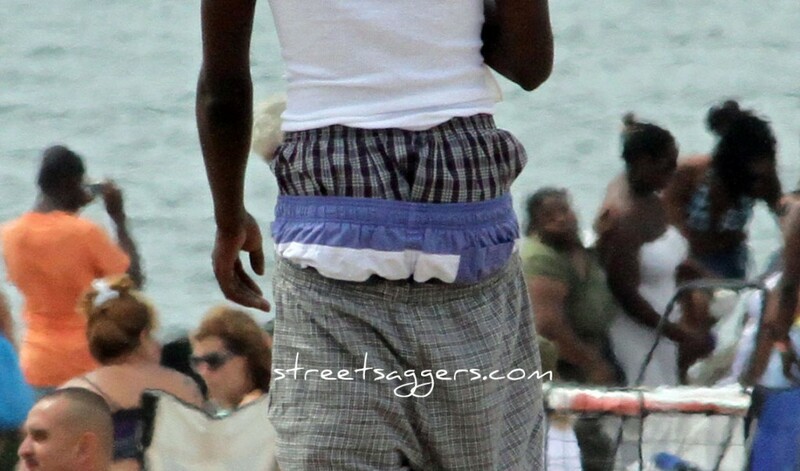 And the saggers too ! Here’s one took on Miami Beach The summer will be good ! Another assortment… with a special bball shorts sag !